Thank You! | The Preppy Scientist: Thank You! Now that the holiday season has (sadly) come to an end, it's time to send out those thank you cards! I have an unhealthy love affair with stationery and always tend to have some type of thank you card on hand, but that never stops me for shopping for more! I like that these look somewhat handmade and I love the mix of purple and blue. I really just love birds - no further explanation required. 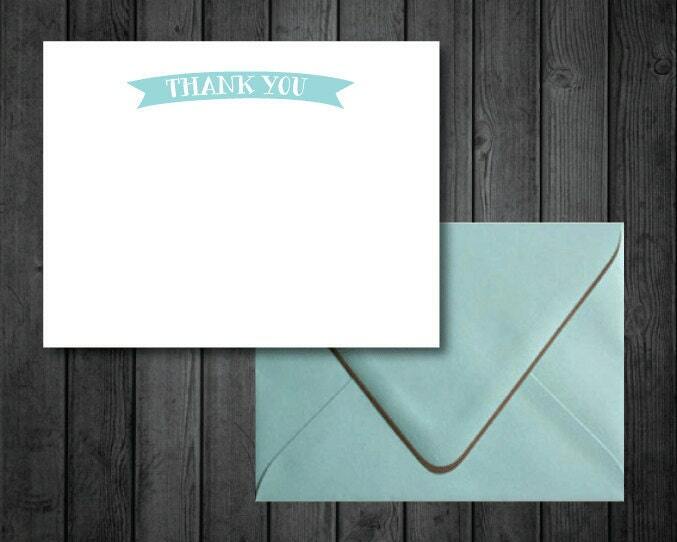 I like the simplicity of this card and the use of blue and brown on the envelopes is perfection. This card really just reminds me of Rent and who doesn't love Rent?